The Solutions Salon and Spa product portfolio includes a broad range of superior, strictly professional lines that are designed to bring out the true potential and beauty in every individual. Keune hair color products (not for retail sale) Opaque to Translucent…Keune Tinta Color provides exceptional gray coverage, stunning blondes, and intense visual reds! These products are Certified Organic! 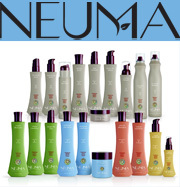 Solutions Studio and Spa retails the full line of Neuma hair care products; ask your hair designer to recommend which products you should use for the optimum health and beauty of your hair. Since 1997, Alterna has pioneered luxury haircare. Caviar, Seasilk, Bamboo, Kendi Oil & more—these precious, sustainable ingredients deliver pure, powerful benefits. And what Alterna leaves out of their products is just as important as what they put in. Alterna products are FREE OF Parabens, Sulfates, Phthalates & other harsh or unnecessary additives. 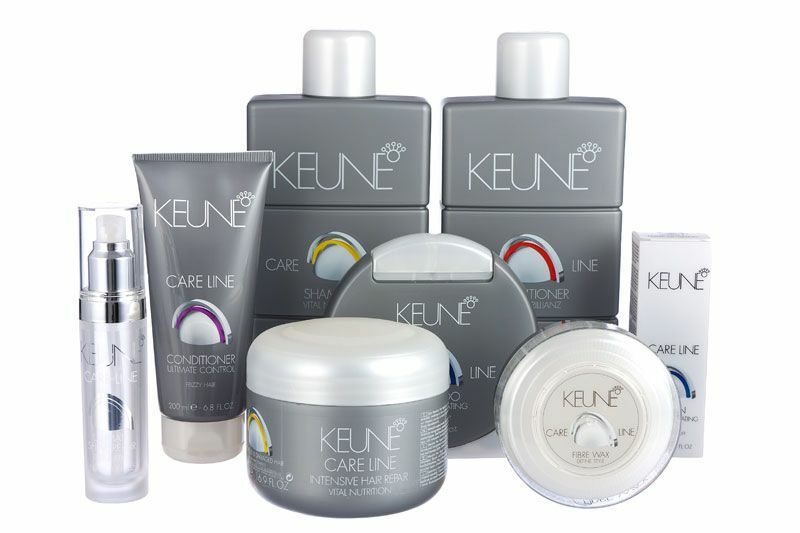 A comprehensive array of Keune’s Care and Design Lines is offered at Solutions Studio and Spa. The Design Care products include mild shampoos, conditioners and treatments for daily use to create healthy, ready-to-style hair. All Design Care products are color safe, making them gentle on color-treated hair. Keune Care Line nourishes the hair and helps to balance the natural function of the scalp. Essential Minerals, from natural sources, play a key role. Treatment with the help of Essential Minerals will provide long lasting improvement to the condition of the hair and scalp. Hair will become silky smooth and easy to manage. 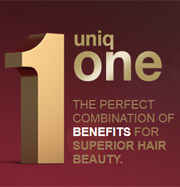 This all-in-one product, in original or coconut, is a perfect remedy for dry or damaged hair. It provides shine and frizz control, hair color protection with UVA and UVB filters, split ends prevention, and incredible detangling. GreyFree is the perfect color for in between colors! The original instant touch-up for roots, hairlines, low lights, eye lashes, eye brows, mustaches, beards, and side-burns. The Wet Brush is available at Solutions! The adaptive flexibility of IntelliFlex™ eliminates all tugging, tearing, pulling and ripping. No split ends, no hair loss. 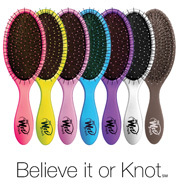 It provides healthy brushing and detangling, creating the perfect transition from wash to style!